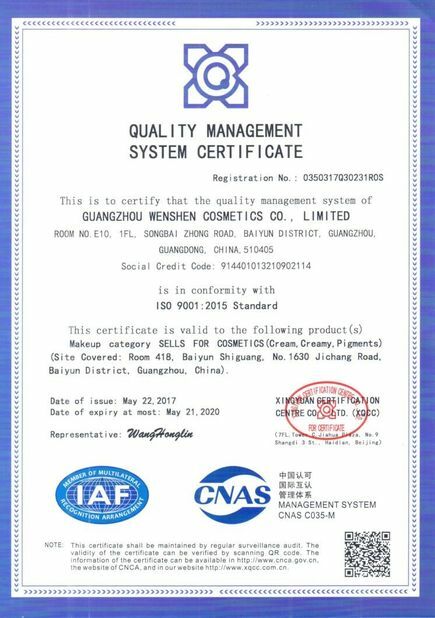 As the leader of permanent makeup field(pigments, microbladings...), Wenshen has very strict demands for the dust-free plant. Wenshen dust-free plant established raw materials, production workshop, semi-finished products storage, filling, packaging, container cleaning, disinfection, drying, storage room, warehouse, laboratory, locker room, buffer zone, office, prevent the set of pollution between the cross. As well as the production of cosmetics using harmful dust, flammable, explosive base products must use a separate seminar. 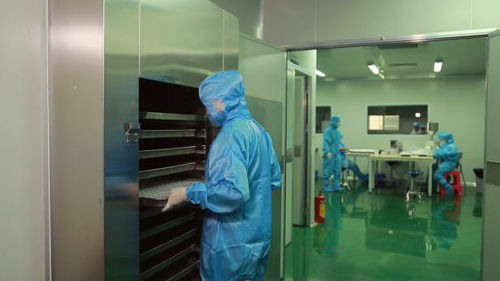 Production workshop should be smooth, wear-resistant, non-slip, non-toxic, non-porous, easy to clean and disinfect. 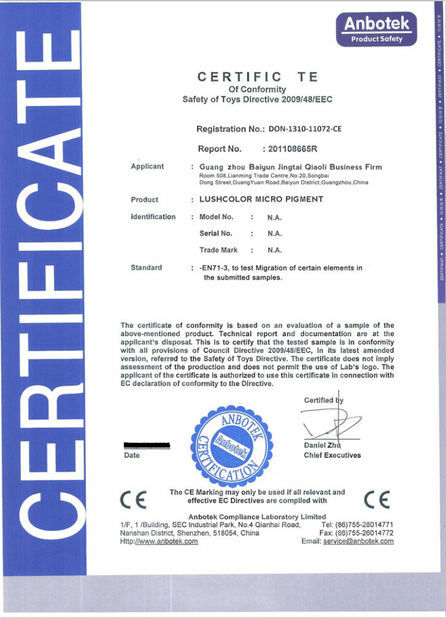 Wenshen has been adhering to the management principles of 7S(SEIRI, SEITON, SEISO, SEIKETSU, SHITSUKE, SAFETY, SAVE), to produce and create safety and health of cosmetics for every clients.